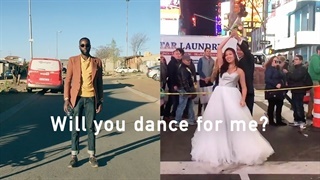 King Monada's song Malwedhe is taking South Africa by storm – and inspiring the #IdibalaChallenge. Some are taking it too far – and emergency services have warned people to be careful. Malwedhe seems a solid contender for2018's New Year's hit song. 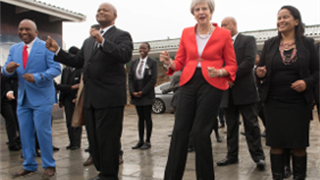 A new dance craze has gripped South Africa just ahead of the silly season – and it isn't entirely safe. Limpopo-born musician King Monada's hit song Malwedhe, which means "illness" in the Bolobedu dialect of the Sepedi language, has inspired a dance unlike anything we've seen before. The dance sees fans falling to the ground at the chorus and words: ke na le bolwedhe bao idibala (I have an illness of fainting). The dance does not come from the original music video for the song, which has no falling. 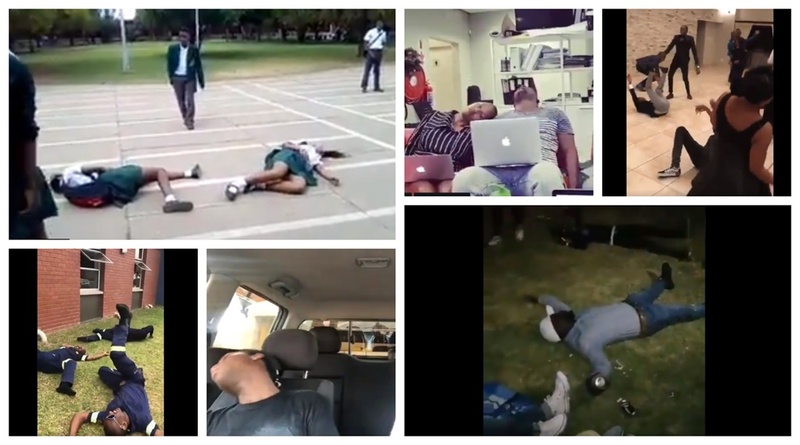 The chorus has aroused imaginations, leading to the #IdibalaChallenge, where people simulate fainting. In all kinds of environments. Even paramedics and emergency personnel are getting in on the trend. Things can get out of hand. Some have gone so far as doing the challenge while driving. The Road Traffic Management Corporation (RTMC) has warned against this, urging motorist to be more cautious. 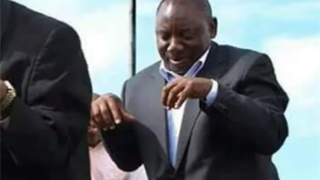 Because singer, and apparently the dance craze, both originate in Limpopo, there have been allegations that the Limpopo Department of Health will be increasing the number of it ambulances on standby in anticipation of injuries stemming from the dance. "This is fake news," spokesperson, Thabiso Teffo, told Business Insider South Africa. "We only ever increase the number of ambulances in anticipation for busy periods like the festive season, we will never do so for a dance". He has, however, cautioned people to dance responsibly.